The Norway-Japan Society (NJS) kindly invites members and friends of NCCJ to a Yakatabune Evening Cruise, on board a Yakatabune (traditional Japanese houseboat) on Wednesday, 27th March 2019. This is the first time NJS organizes this dinner boat cruise during the cherry blossom season, and you are strongly encouraged to participate in the event! Unlike previous cruise events held in September, we will first pass under the illuminated Rainbow Bridge and head to Sumida River. We will then cruise along the river toward the direction Tokyo Sky Tree up to Sakura Bridge. The boat will anchor for an hour at the Sakura Bridge area, and enjoy an excellent combination of Tempura, Sashimi and other Japanese foods. During the time we’re stationed by the Sakura Bridge you can also go up to the deck to see the light-up cherry blossom and Tokyo Sky Tree nearby from the boat. On the way back there is karaoke available on board for those who like to sing. Feel free to bring your family and friends for this fun occasion! According to the cherry blossom forecasts the flowers will start to bloom on the 22nd and peak on 30th March in this area, so we will be able to enjoy cherry blossom close to its peak from our boat. *Price includes foods and drinks, tax and service charge. In case the weather should not permit a safe or enjoyable cruise (ex: very bad weather like typhoon, heavy windstorm, etc. ), this program will be cancelled. In this case, we will inform each participant one day before about the cancellation decision. But in case of just normal rain, the program will be carried out as planned. 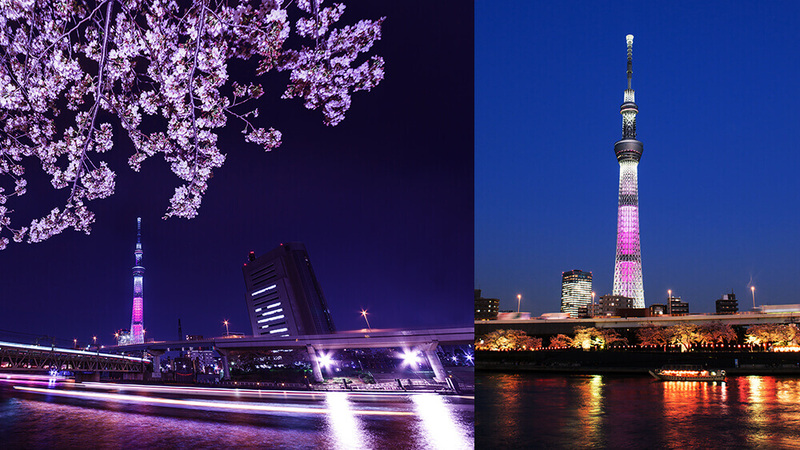 This is an excellent opportunity to enjoy beautifully light-up cherry blossom along River Sumida from the boat and meet other members. We look forward to seeing you in the evening of 27th March. 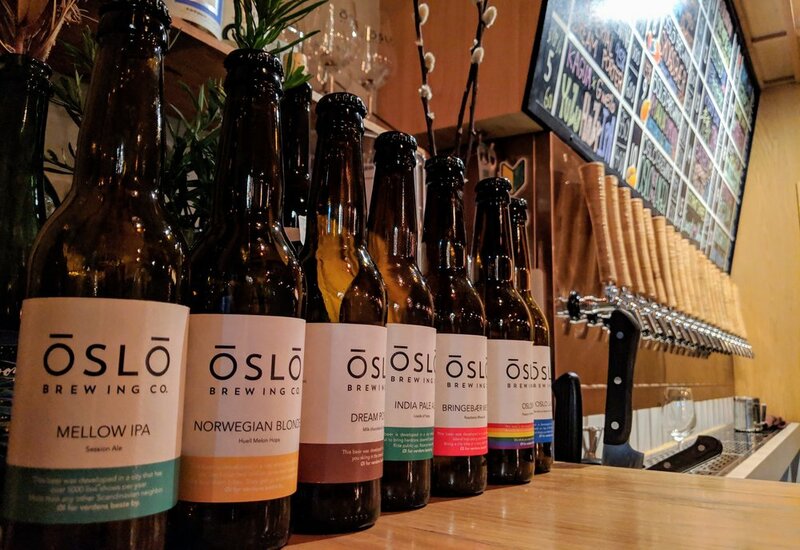 Our NCCJ Club Evening is back again, and we continue our quest to explore Norwegian establishments in Tokyo. 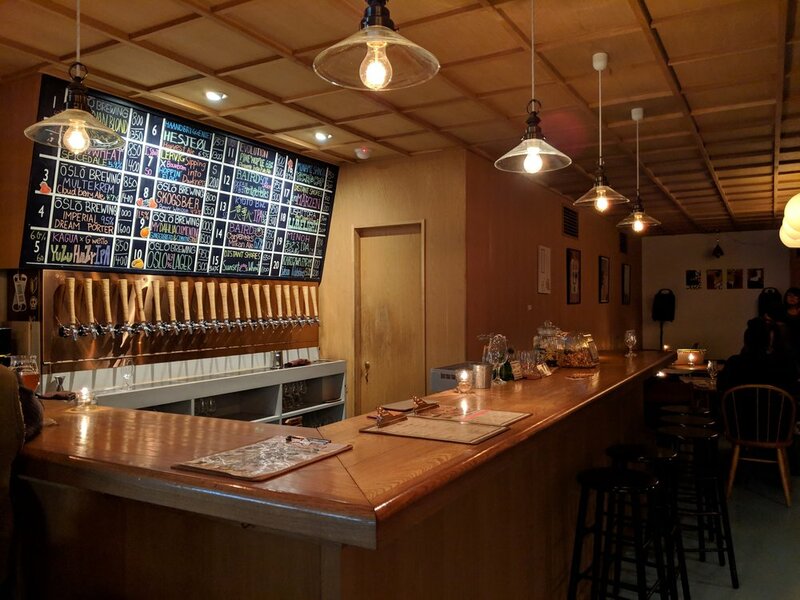 This month we check out the venue of our Corporate Member Fuglen Asakusa, a cafe that recently opened up their doors following the great success of the original Fuglen in Tomigaya (Shibuya). 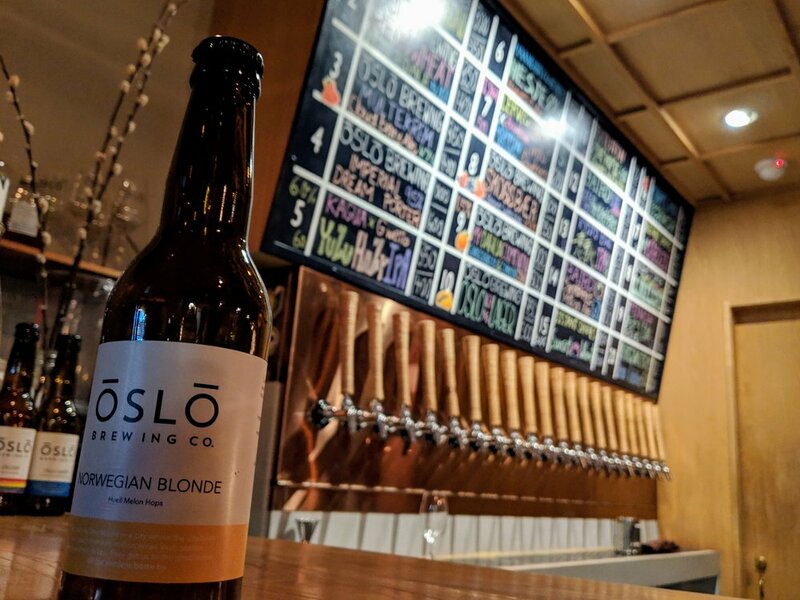 Fuglen is known as a showcase for Norwegian vintage design and coffee culture in Japan - but this time we’re invited to try out their assortment of exotic cocktails, including drinks based on the Norwegian national spirit called aquavit. 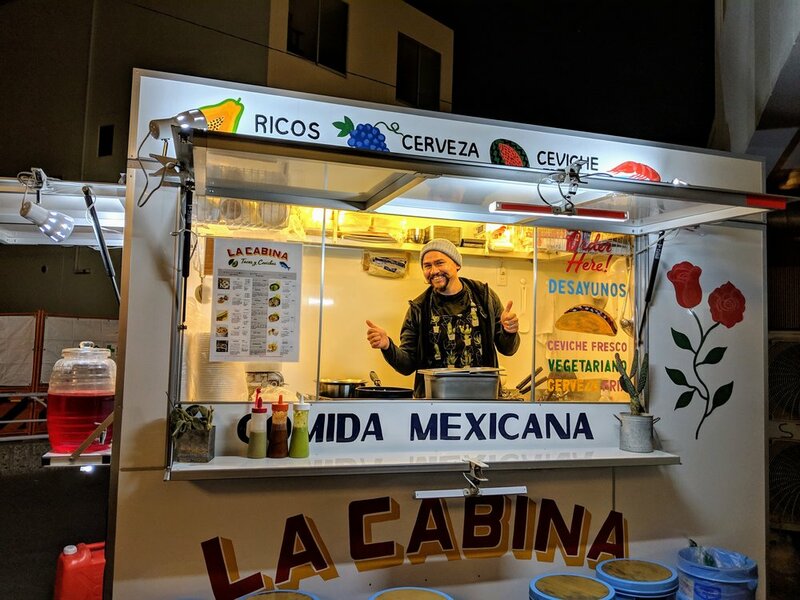 The participation fee includes two drinks from their menu, and from there you get to choose yourself whether or not you want to order something in addition. After the event you are welcome to take a stroll through the neighboring Senso-ji, where you can enjoy the sight of the peaceful temple buildings - at night the temple is lit up, and unlike daytime there are only a few visiting tourists around. 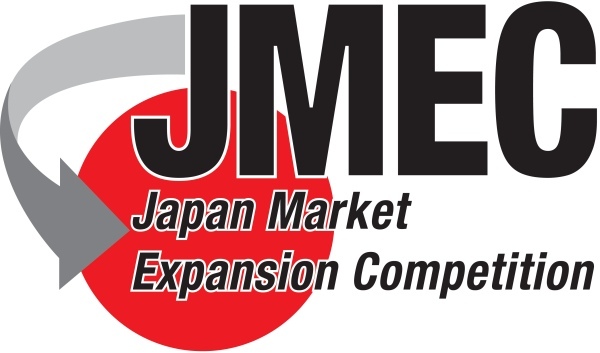 What is needed for tackling some of the barriers for entering the Japanese market and creating a business model that will work for your business? Louis Grieco, Country Manager of Le Creuset Japon K.K., will share his own experience both domestically and abroad for presenting an innovative approach, improving processes to make the business more efficient and productive, responding to market changes faster and providing better service to customers. Louis is an experienced executive with a wide-ranging background in merchandising, branding, licensing, wholesale and omni-channel commerce ranging from mass market to luxury. Over the last 25 years, he has succeeded in helping international organizations, such as Ralph Lauren, Disney and QVC, navigate cross-cultural borders to solidify and expand their market footprints. As GM of the startup STORICO, he led a team to deliver a first-to-market video commerce platform combining online retail with influencer marketing and social media. Currently, as Country Manager for Le Creuset, he is focused on maintaining Le Creuset’s market position in an era where disruption and innovation continue to challenge brands and make expanding reach to new customers difficult. 19:30 - 20:30 Presentation - Louis Grieco "How to grow a foreign start-up: Insights into Tailor-Made Business Models "
Once again, the Austrian Business Chamber (ABC) invites us to come join their Inter-Chamber Ski Race held in Nagano this upcoming January. Ski, snow, fun, race, family and friends – key words for the great mixture we had at our 3rd Inter-Chamber Ski Race in 2018. Now we are ready to start registration for the 2019 edition. Come join us as we kick off the new year on the third Tuesday in January with the first NCCJ Club Evening of 2019! This popular event is back on the agenda after a long break. Not only is this a great opportunity to catch up with old friends and acquaintances, but also to make new connections within your industry. We are pleased to announce that our previous ED, Michal Berg, will be present, so this is also a good opportunity to catch up with him and hear more about his recent activities at Innovation Norway. 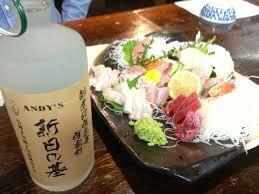 The event will take place at Andy's Shin-hinomoto, also known as “Andy’s“. Their venue is conveniently located close to Hibiya/Yurakucho station, comfortably nestled beneath the Yamanote-line railroad tracks, and is famous for its informal and friendly atmosphere with excellent seafood. Please register through the form below within Friday January 18th. 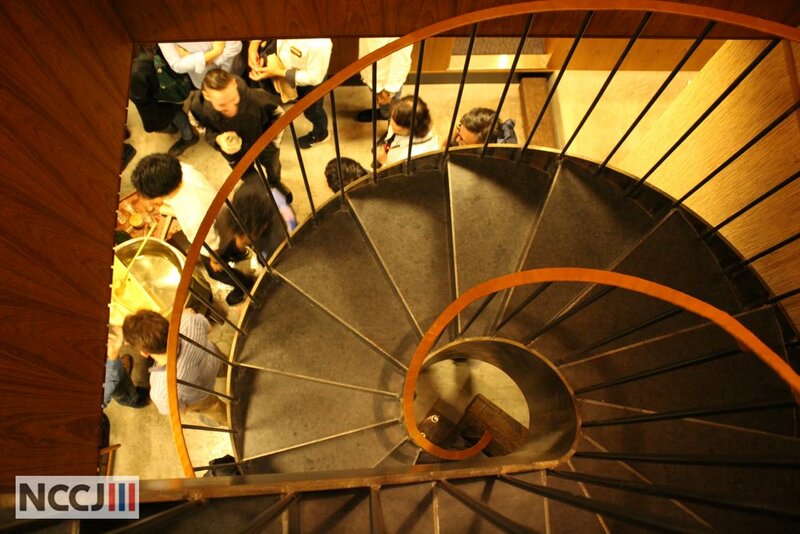 Thank you for signing up for the NCCJ Club Evening, your registration has been received! An event reminder will be sent to you one day before the event. We look forward to seeing you at Andy’s! 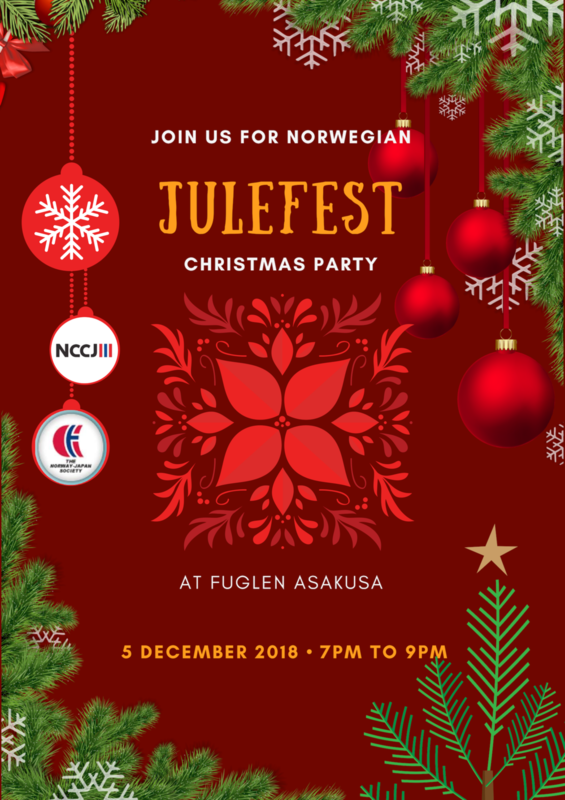 It is our pleasure to announce that in cooperation with the Norway-Japan Society (NJS), we will launch our first Norwegian julefest (Christmas Party) on Wednesday, December 5th. The event will take place at Fuglen Asakusa, so you can look forward to a pleasant evening with julestemning (Christmas spirit) in the elegant surroundings of Norwegian vintage design. Norwegian Christmas porridge (grøt) and salmon is on the menu, along with a lottery where you can win exciting prizes. We will collect the fee at the venue. Note that we will charge cancellations after 2 December and no-shows. The Norwegian poet Håvard Rem from Oslo and the Japanese translator Tomoko Yamada from Tokyo will recite some of Rem’s short poems in Norwegian and Japanese. His poems are published in Russian, Arabic, Italian and Japanese, and used as lyrics by among others a-ha, Morten Harket, Vamp and Kaizers Orchestra. His recital includes the song “A Kind of Christmas Card” which won him and Morten Harket the title “Record of the year 1995” at the Norwegian Grammy Awards Spellemanprisen. Maria Bue Kessel is a Norwegian musician born and raised in Osaka. She is a classical pianist as well as a singer. In November 2017 she represented Norway in the Japanese singing competition «Nodojiman the World». 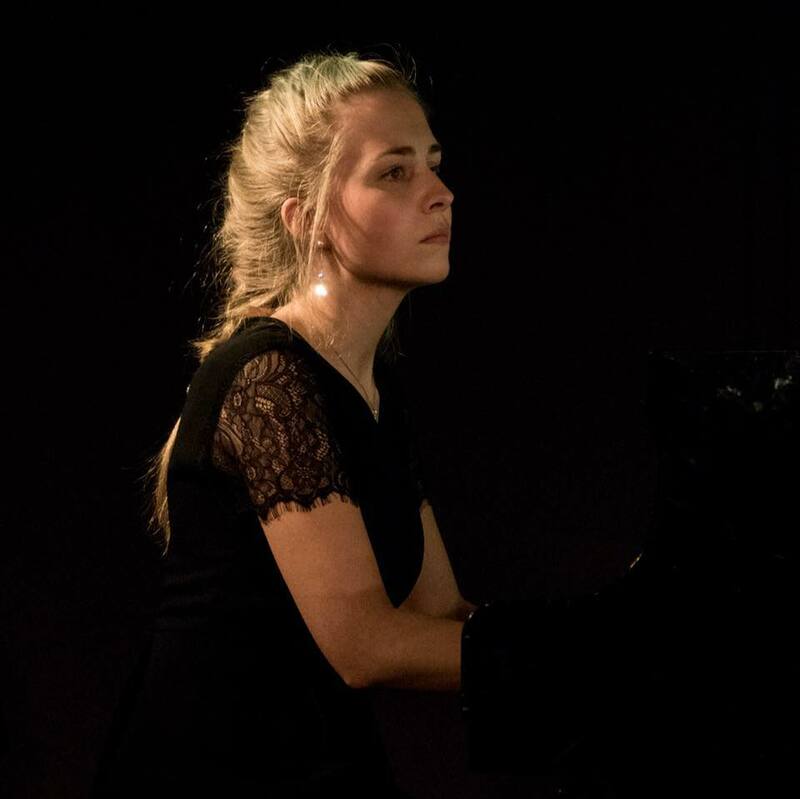 She is now studying piano performance at Senzoku Gakuen College of Music, and is regularly giving concerts in both Norway and Japan. You can check out the list of registered participants here. Note that the list only gets updated once a day. If you don’t want your name on the list, please let us know upon registration using the “message” field. Thank you for signing up for the julefest Christmas party, your registration has been received! An event reminder will be sent to you a couple of days before the event. 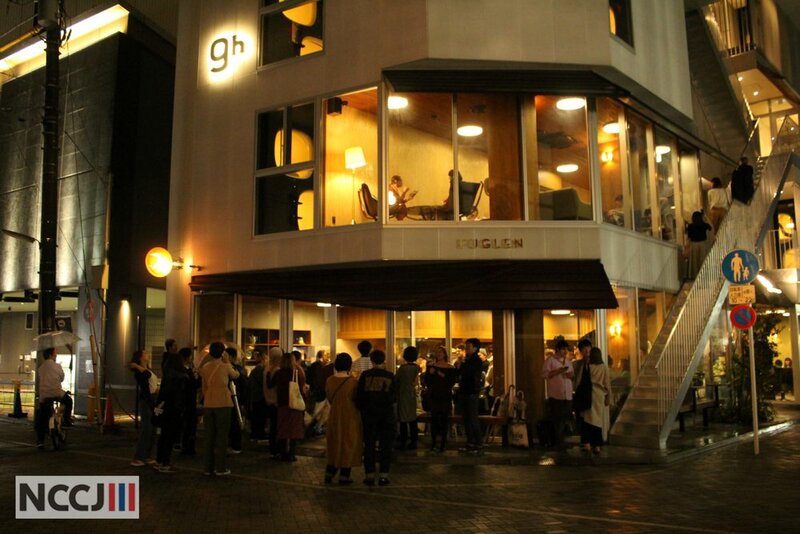 We look forward to seeing you at Fuglen Asakusa! Do you have any ideas for content at the event or otherwise want to sponsor/contribute? CLIC is a loose organization of 9 smaller European Chambers of Commerce in Japan created for the purpose of organizing innovative networking events to enable trading of ideas between the members of the participating chambers. Lindt & Sprüngli is a Swiss chocolate manufacturer and recognized as leader in the market for premium chocolate, offering a large selection of products around the world. During 175 years it has become known as one of the most innovative and creative companies making premium chocolate under the key brand Lindt, but also under Ghirardelli, Hofbauer, Küfferle, Caffarel and 2014 Russell Stover. At the 6th CLIC Event Mr. Andre Zimmermann, Representative Director, Lindt & Sprungli Japan Co., Ltd., will reveal the secrets behind their success in Japan and share his views on the future of the chocolate market. Please register no later than 26th November through the form at the bottom. We will collect the fee at the venue. Note that we will charge cancellations after 22 November and no-shows. A Swiss national, Mr. Andre Zimmermann has spent most of his career in Japan starting in 1989 as Managing Director for Telekurs Financial. After serving as Senior Representative for LocationSwitzerland SECO 2005-2007 and as Managing Director for MATISA Japan from 2007 until he took up his current position at Representative Director, Lindt & Sprungli Japan Co., Ltd. In 2010. Thank you for signing up for the CLIC event, your registration has been received! An event reminder will be sent to you a couple of days before the event. The Nordic Chambers proudly invites you for an evening with two iconic companies shaping the way we consume music. Henrik has been with Spotify for the past 6 years managing teams responsible for the user experience, commercial research and innovation. Last year he relocated from Stockholm to Japan to run the Premium Business unit, responsible for paid subscriber and revenue growth. Before joining Spotify Henrik spent 10 years working for various Japanese firms in roles spanning marketing, business development and product design. Besides his current work at Spotify he also produces and performs experimental electronic music. 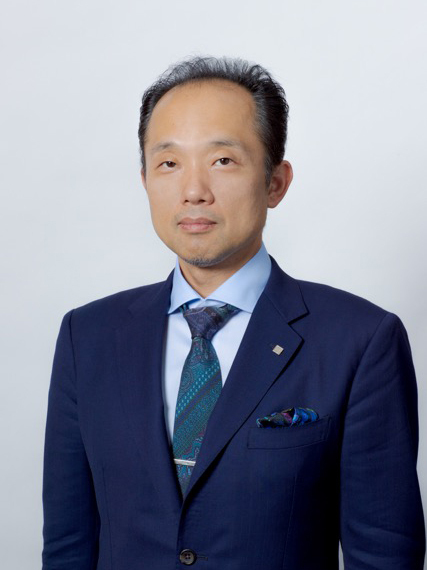 After graduating from Department of Economicsat Yamaguchi University in March 1997, Mr. Iwanaga joined Culture Convenience Club Co., Ltd.
After working as a merchandiser at TSUTAYA stores, in April 2007 he took up the position as Executive Officer at Virgin Mega Stores Japan. In 2009 he participated in Daikanyama T - SITE development project. After that he participated in the remodel project of TSUTAYA TOKYO ROPPONGI from 2012. After working as a director of music, Mr. Iwanaga transferred to B's International, Bang & Olufsen's Japan import agency and was in charge of Bang & Olufsen's new Futako-Tamagawa and Umeda stores. In November 2016 he became President of B's International Co., Ltd., the position he holds today. Registration: Through the below form. The Nordic Chambers organize a Pre-Opening Tour to Metsä Village in Hanno, Saitama prefecture on Monday, 5 November. Metsä Village, officially open 9 November, is the first phase of the Moomin Theme Park, the second phase, Moomin Valley Park, will open on 16 March 2019. Official program starts 16:15 at Hanno station. 16:30 Welcome & introduction: Robert Hirst, Representative Director, Moomin Monogatari, Ltd.
17:20 Free time for shopping, etc.